Hand-cut or band-sawn green oak beams add character and authentic traditional detailing to a room. 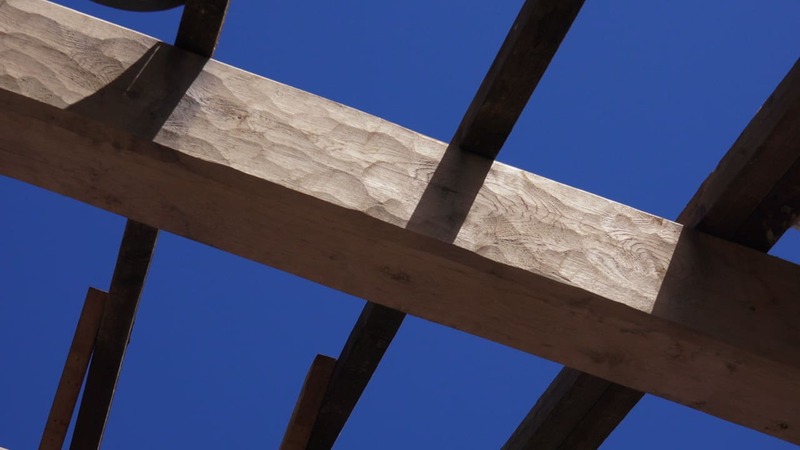 Band-sawn beams are usually cut to order from straight trees, are regular with uniform dimensions may not follow the natural curve of the tree. 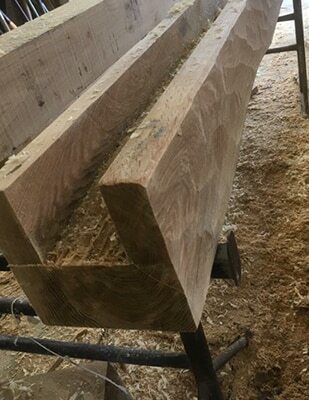 For hand-cut purposes, Altham Oak can make excellent use of the more irregular timbers typically ignored by other companies. 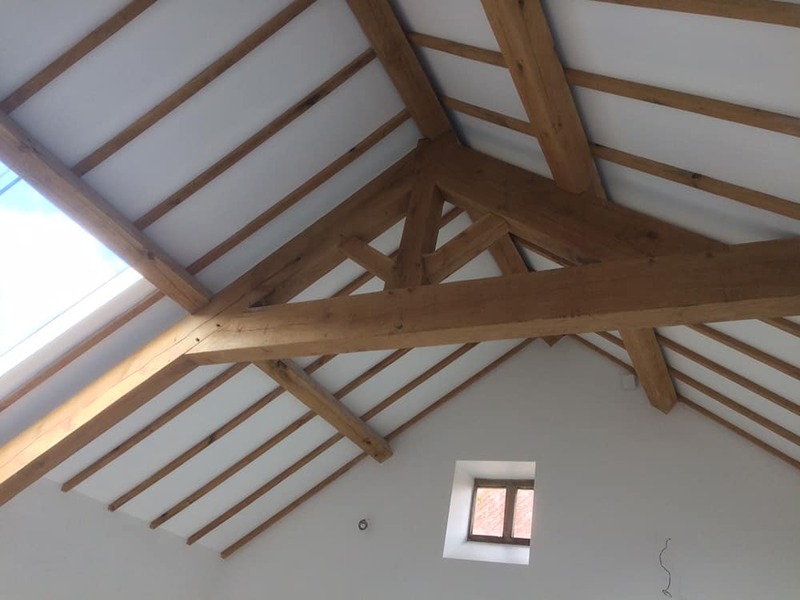 Using these timbers, our specialist carpentry skills allow us to create more organic structural forms that look amazing and echo the appearance of hewn beams and feel of many celebrated historic properties. 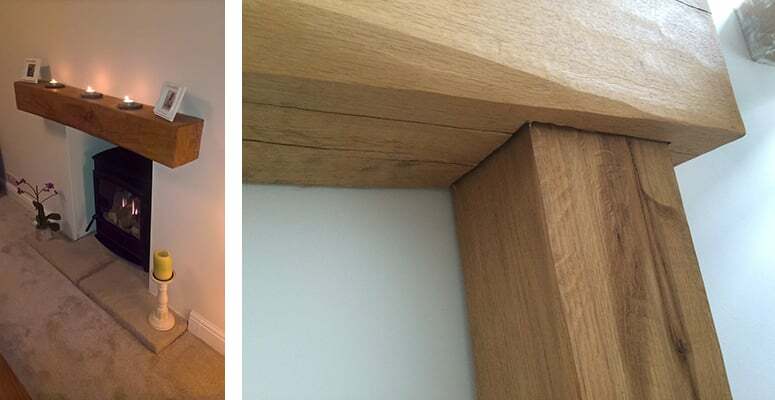 A hollowed beam is a perfect way to hide an unsightly steel beam or concrete lintel, so much nicer than boxing them in where the joints would always be seen.